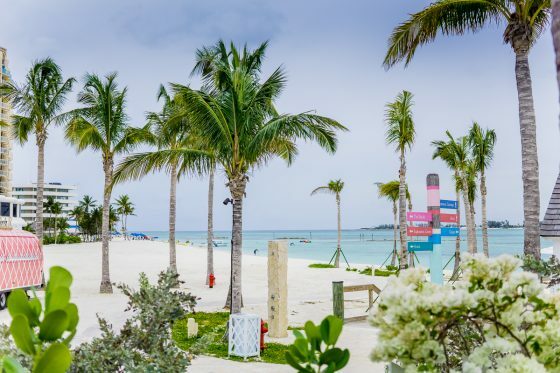 For many people, a visit to the Bahamas is on their travel bucket list. 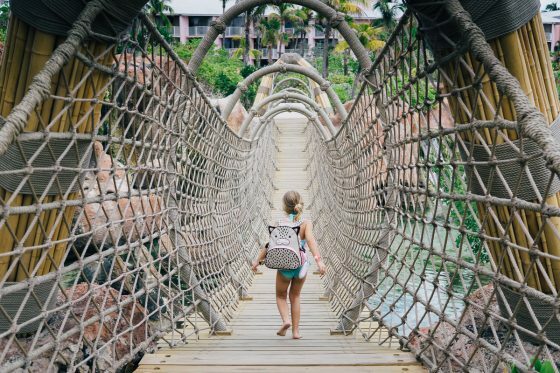 Maybe you’ve traveled to the Bahamas without kids or maybe you’ve never been there at all. 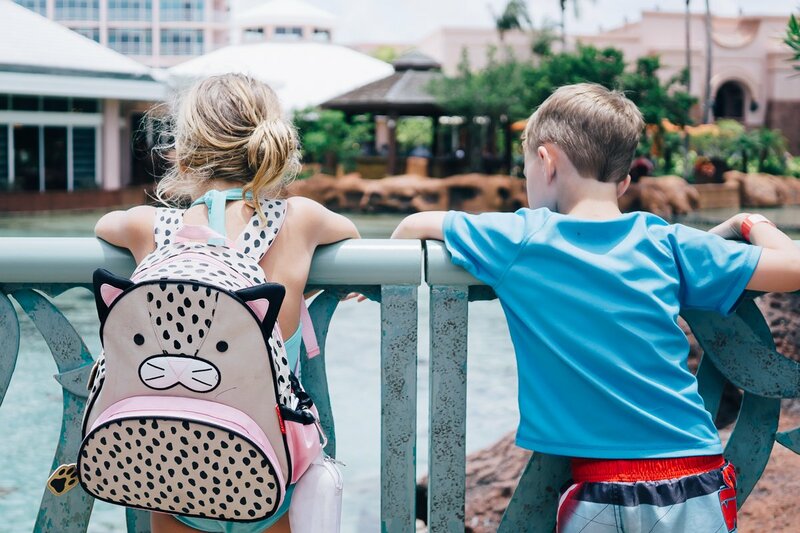 As parents, the first thing we research when picking a destination for a getaway is how family friendly that city or area happens to be. Traveling somewhere and realizing there is literally nothing for your kids to do is a nightmare! 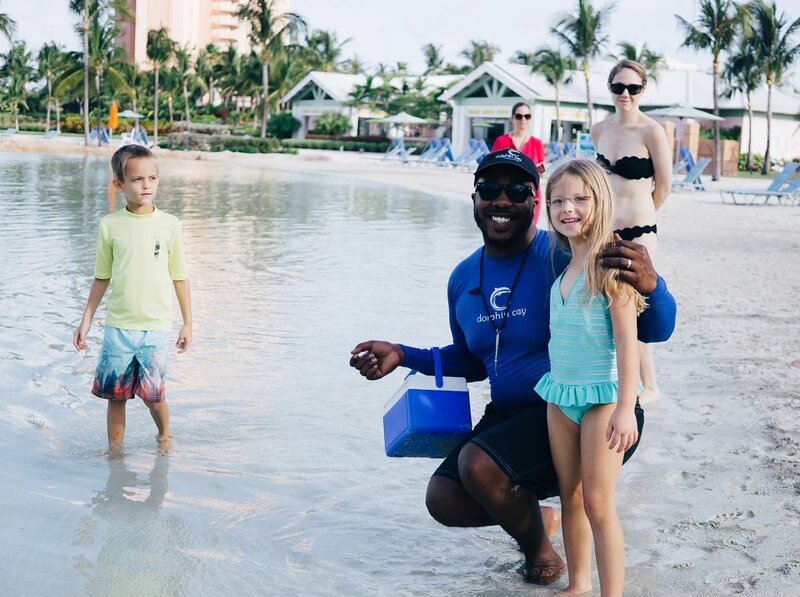 Please keep the Bahamas on your list of must visit locations and plan a family vacation with kids in tow. 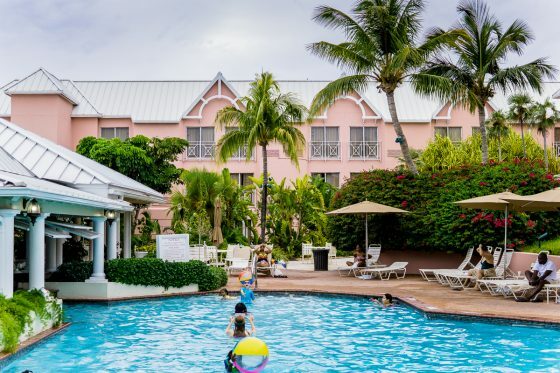 Nassau is very family friendly from the accommodations to the activities. Everyone in your family is welcomed here and everyone will have a wonderful time. 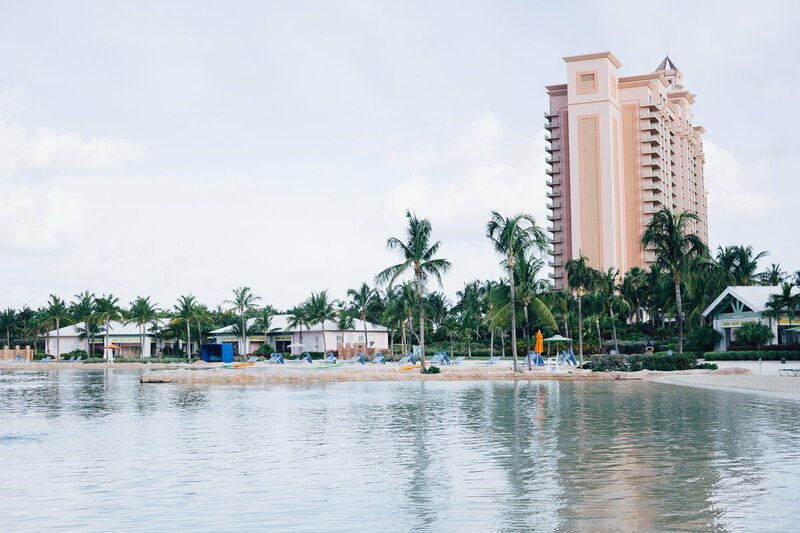 We’ve made it easy for you to plan your next vacation. 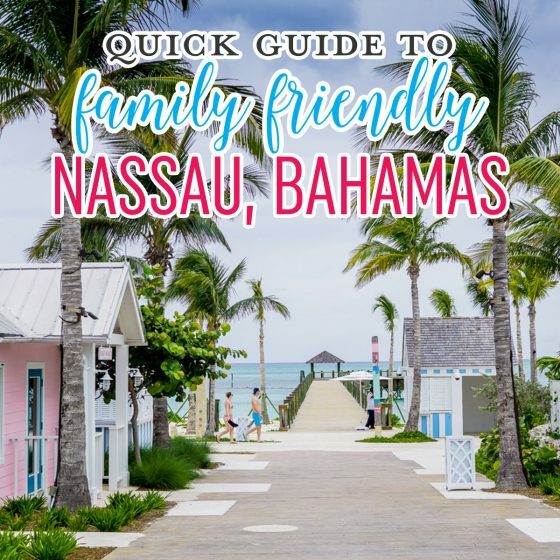 Here is Daily Mom’s Quick Guide to Family Friendly Nassau, Bahamas. 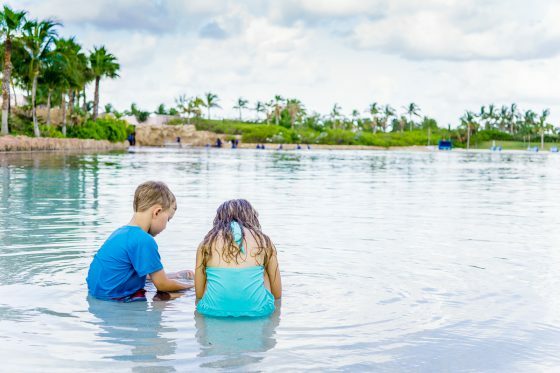 When planning your trip to Nassau, fear not, there are lots of family friendly choices when it comes to hotels and resorts. 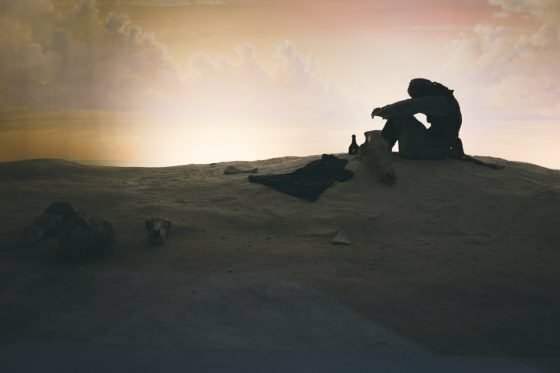 Choose where you want to stay based on budget or personal preferences. 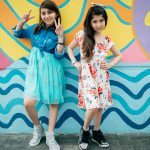 Skip a lot of research and check out these three very different option that are all perfect for families in different ways. 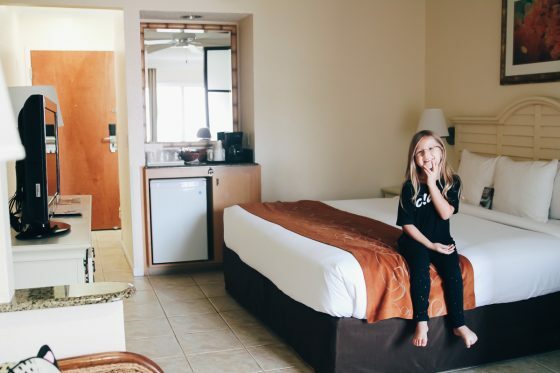 This hotel is such a great deal for families. 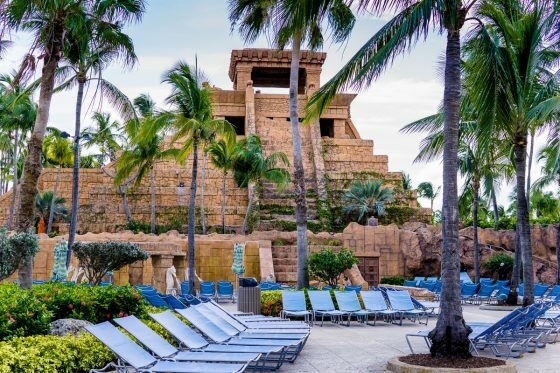 Located within about a 15 minute walk from Atlantis Resort, this hotel gives you full access to Atlantis at a Comfort Suites price. 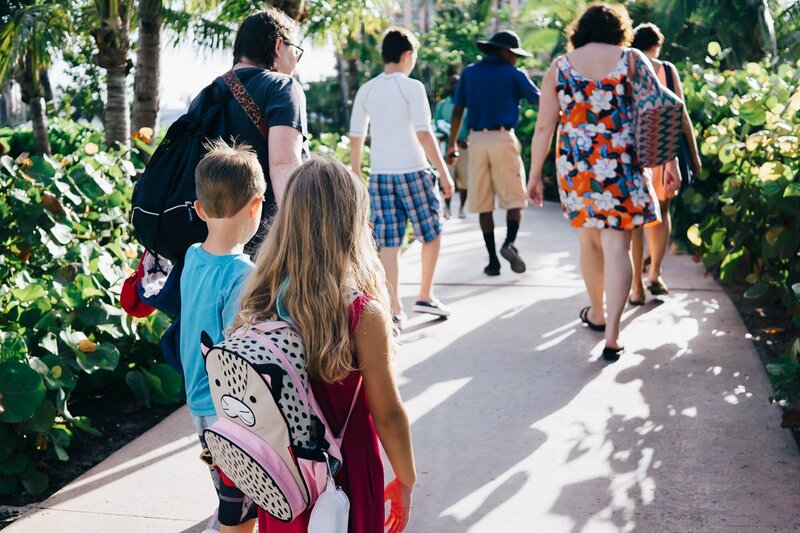 Your entire family has all the privileges of guests of the larger resort but you save a ton of money. 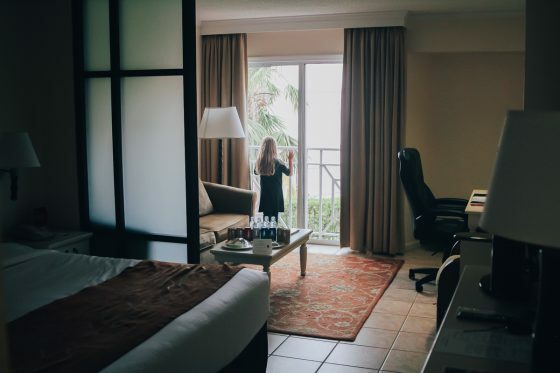 Even with the lower price, you can still get a very nice room with a private balcony. You get all the amenities you would expect from a hotel and then some. 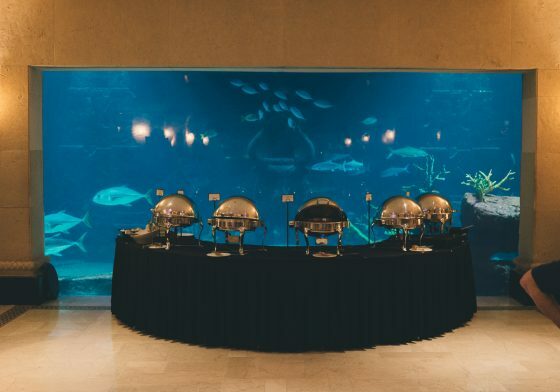 Enjoy a hot breakfast buffet here every morning before you head out to explore Nassau or Atlantis Resort. 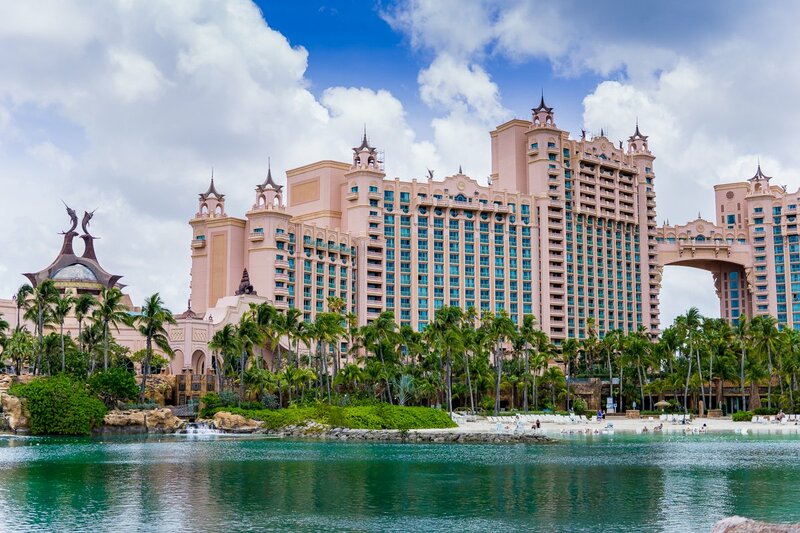 You will love the classically Bahamian style pink facade of the hotel. 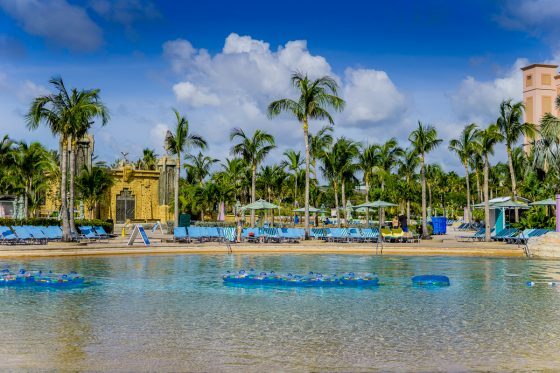 The grounds here are tropical and Comfort Suites Paradise Island also has its own swimming pool that is a nice size and very quiet and relaxing. 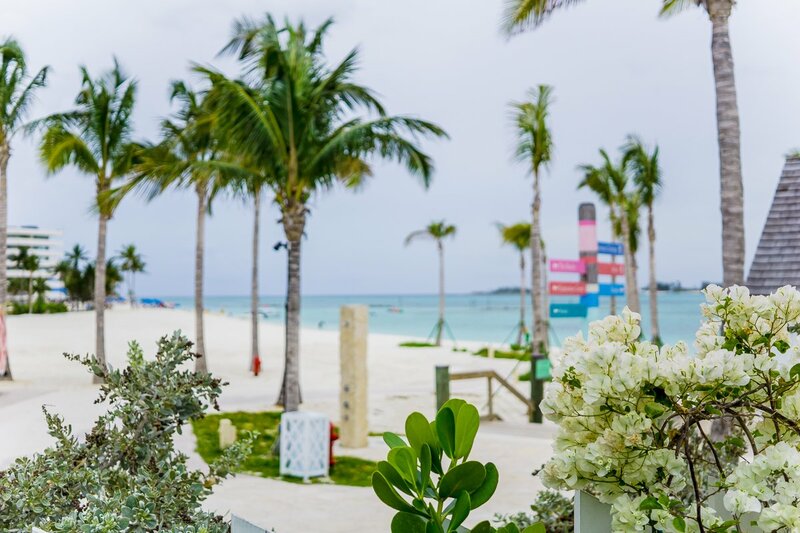 The restaurant on site, Crusoe’s Garden Restaurant, serves Bahamian staples like seafood but the burgers and sandwiches are also a good choice. Baha Mar is AMAZING! 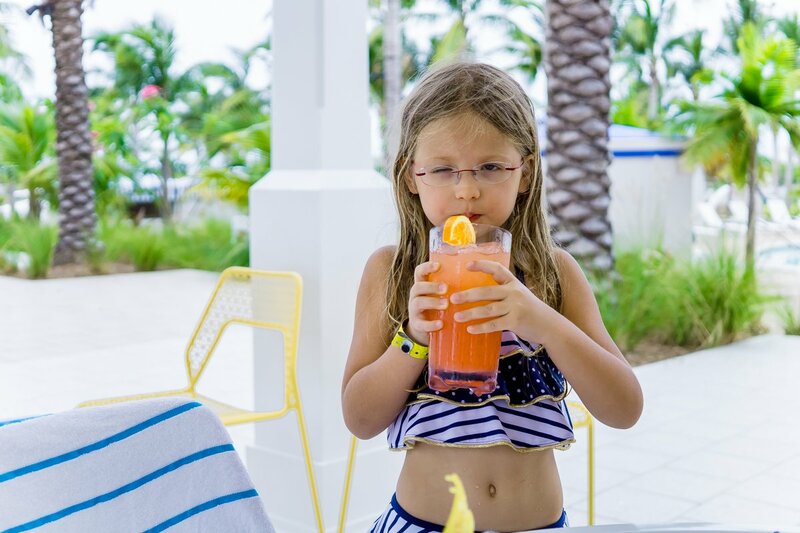 If you want family friendly luxury, you want to stay at Baha Mar. It is actually a huge complex of different hotels, brand new and beautiful, literally sparkling. The grounds are like a dream. The colors are calm and subdued which creates a very peaceful atmosphere. 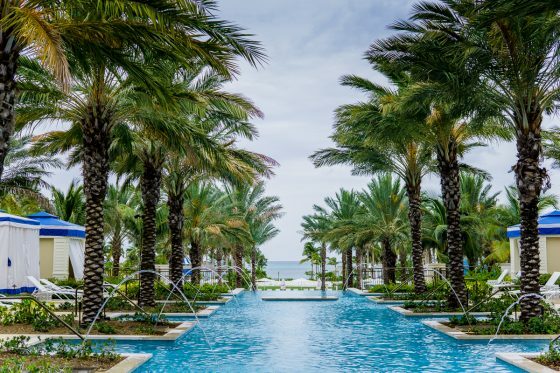 The accommodations vary between three gorgeous facilities. 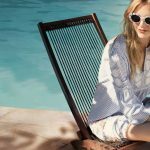 All feature incredible design and top of the line everything. This is decadence at its best. 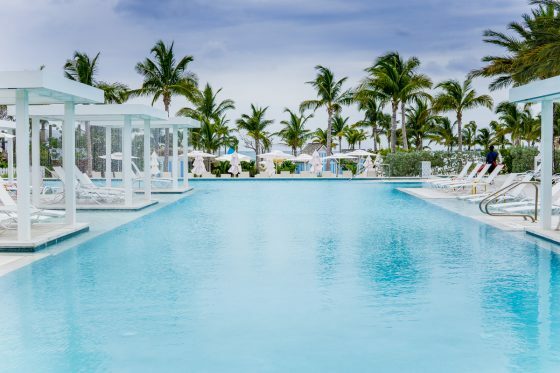 The main pool complex is so tranquil and peaceful, with multiple pools and cabanas where little waterfalls provide walls for privacy. There is a family pool and you will be trying to drag your kids away from here to go do other things. They will never want to leave! 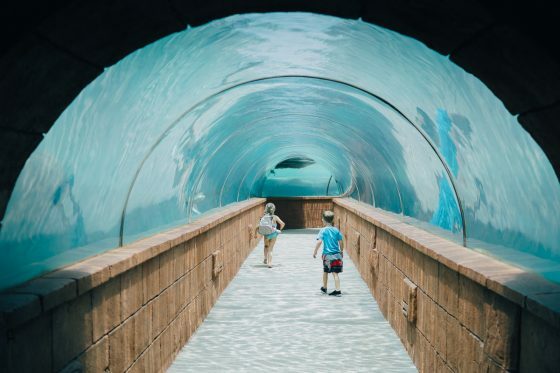 The pool has an aquarium cave. 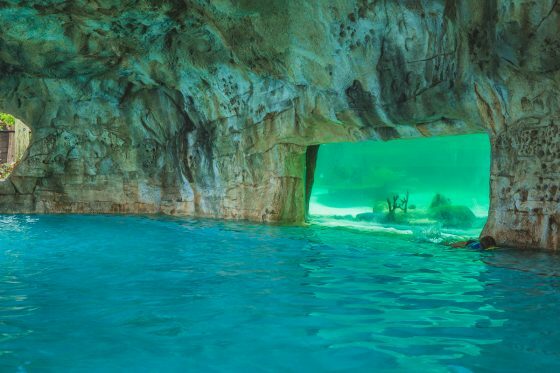 The cave is inside the pool and the walls of the cave are the walls for the aquarium. 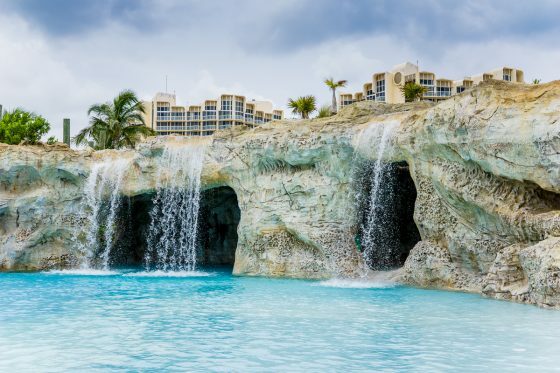 One unique feature of the pools is the BLUE HOLE. This is a very deep area of the pool where kids can actually dive into the water. It is designed for diving! There is a tall cliff and a shorter one, for little kids. 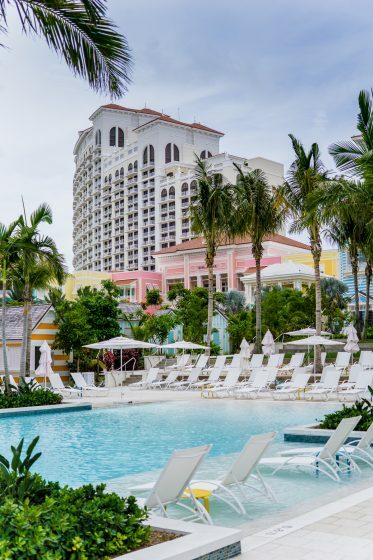 You do not have to feel guilty about dropping your kids off at the Baha Mar Explorers Club. 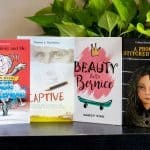 This world class kids program is a treat! 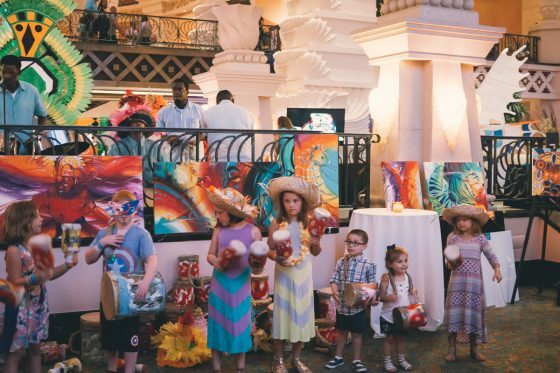 Children ages 3-12 will be inspired and excited while participating in the educational and enriching activities. 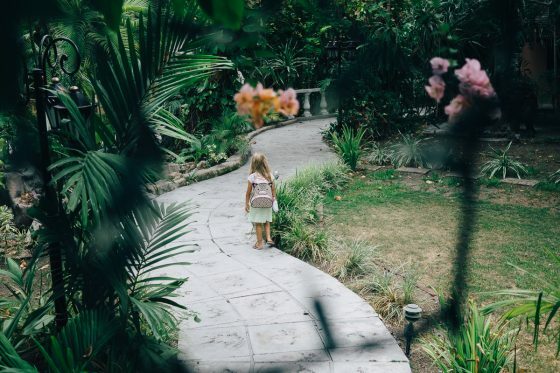 There are animal interaction and other eco-friendly experiences that will nurture a love of nature and conservation and your kids will be asking to return every day to collect the unique collector’s badges. 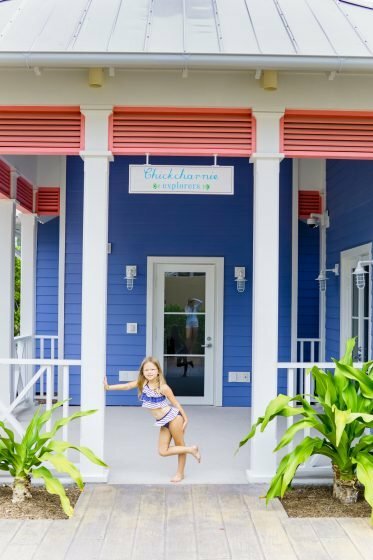 While your kids are exploring, you can take advantage of the time and visit the spa, casino, or just have a cocktail poolside in peace. 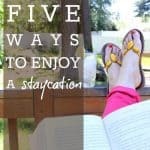 If you want a cool place with a lot of character, stay at Graycliff. 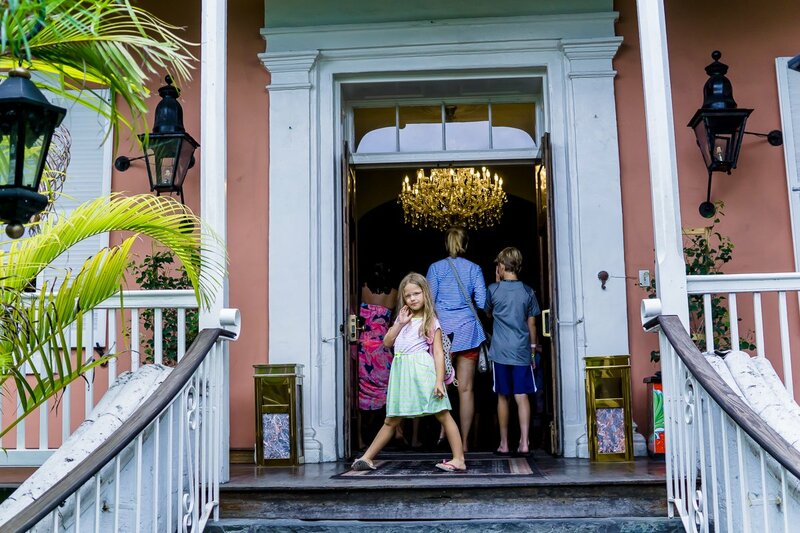 This historic hotel in old Nassau is actually a colonial mansion. 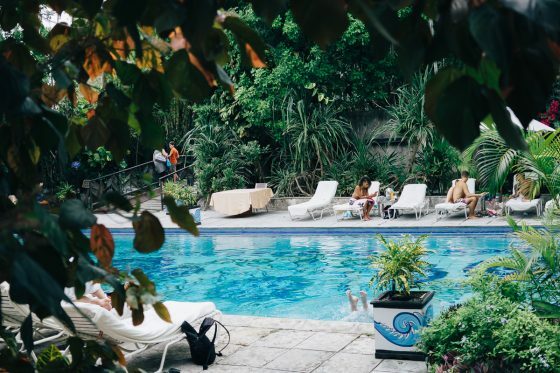 It is surrounded by lush gardens, making it your little hideaway in a tropical city. 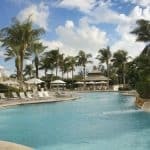 The beach is minutes away and you will love the unique atmosphere at Graycliff. There are 20 beautiful guests rooms: 18 guest chambers and 2 spacious cottage suites. Every room is so charming. 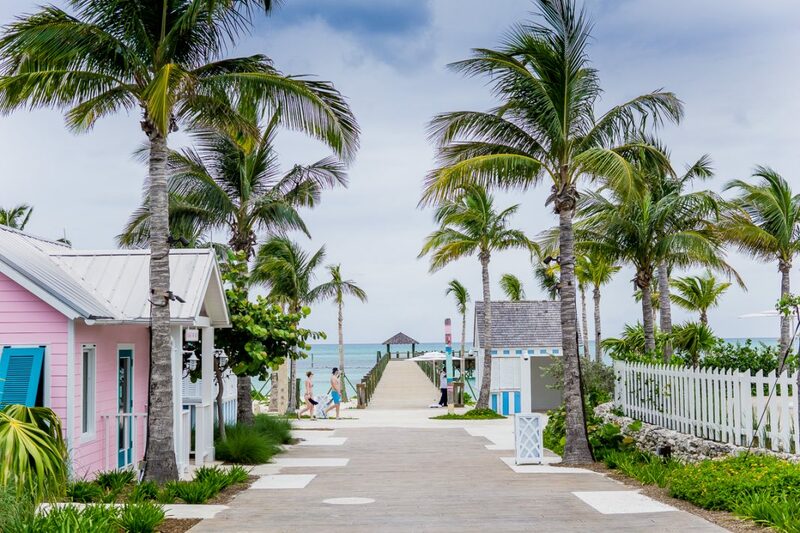 If you want your own little home in Nassau, you will find it here. So much of this city is large and busy. 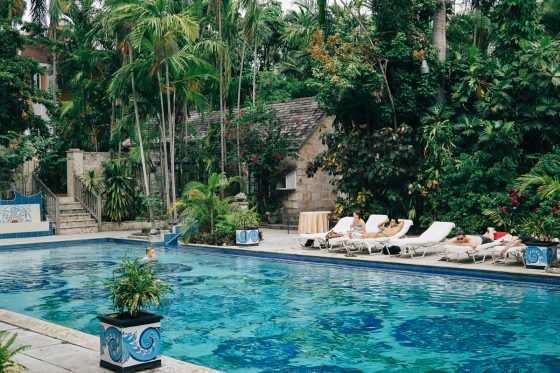 This sweet little hotel is a sanctuary but still centrally located. 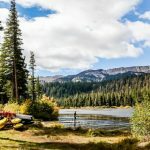 Even though the rooms are appointed with antiques and the building itself is historic, you do not feel like you are staying in an old bed and breakfast. 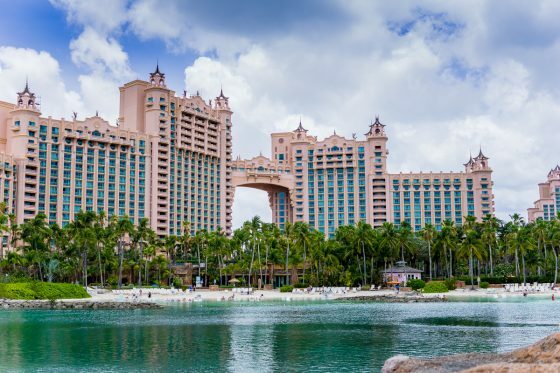 This is an elegant hotel with a AAA Four-Diamond rating. 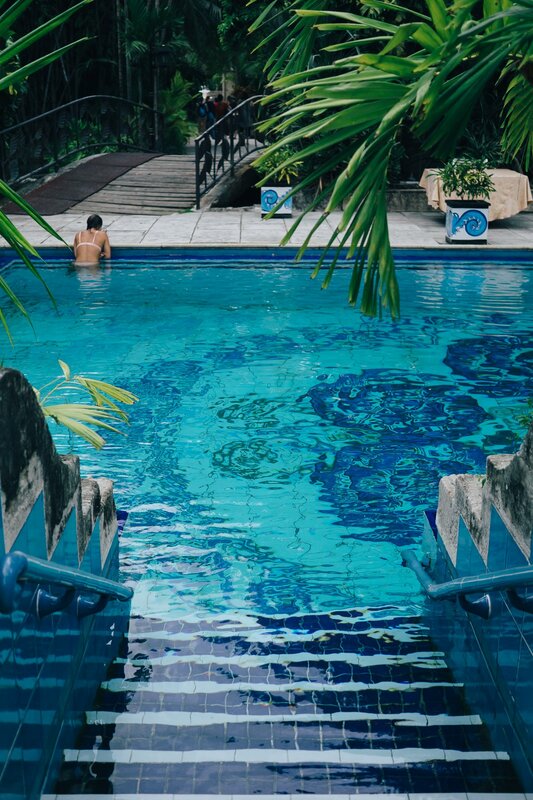 There is a beautiful, tiled pool tucked in amongst the gardens. 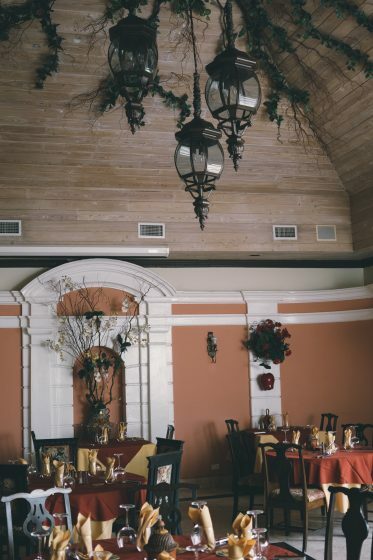 Be sure to dine in the Graycliff Restaurant. 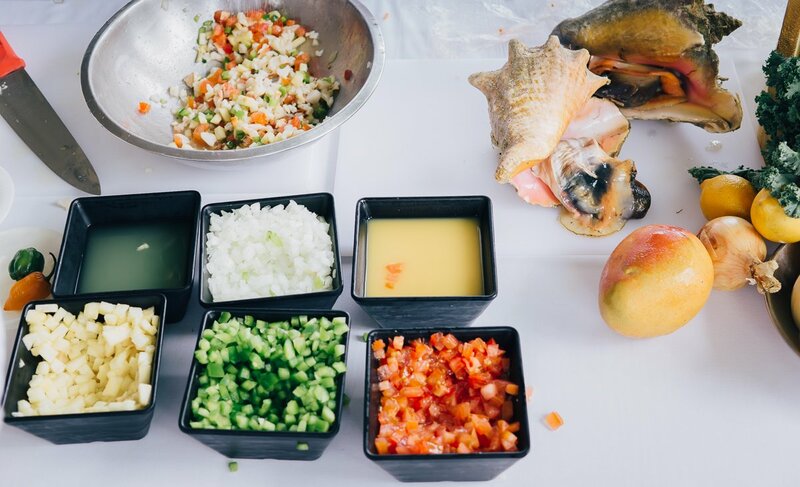 This fine, continental and Bahamian restaurant gives you a classic experience. 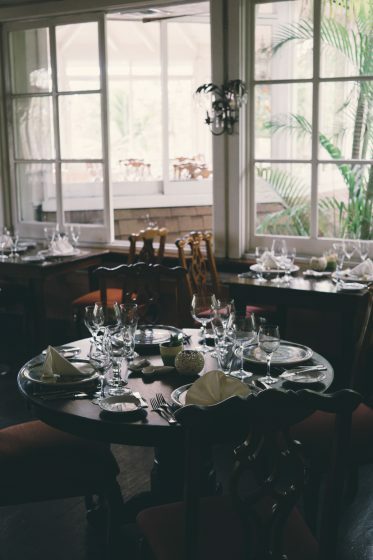 If your kids have never experienced formal dining, you should make a reservation for dinner. 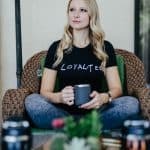 It will create a lovely family memory, from the moment you walk into the parlor for a pre-dinner cocktail until the last bite of the meal. Here you feel like you have stepped back in time but with modern, world class details. 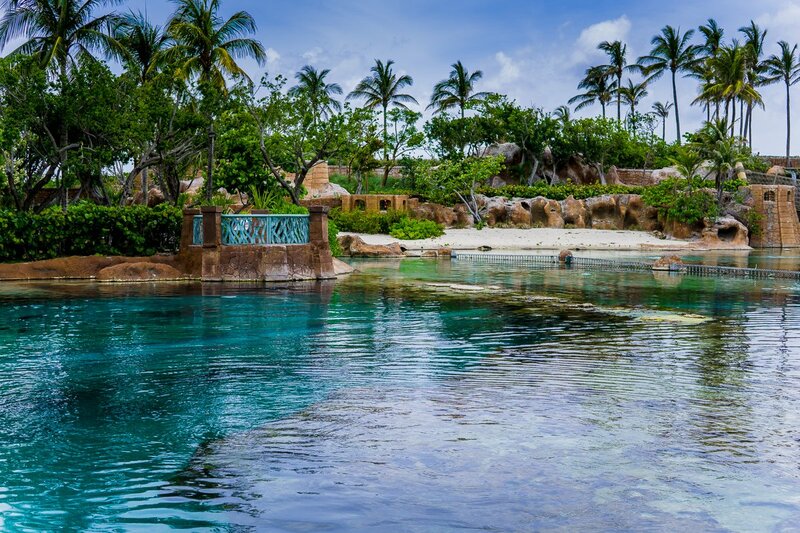 Atlantis Resort is world famous for its Aquaventure, a 141 acres waterscape. 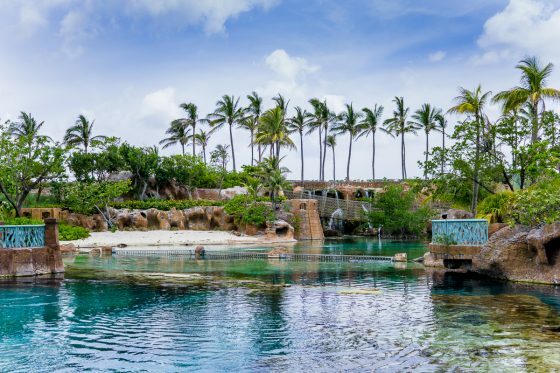 This waterpark is unlike any in the world. 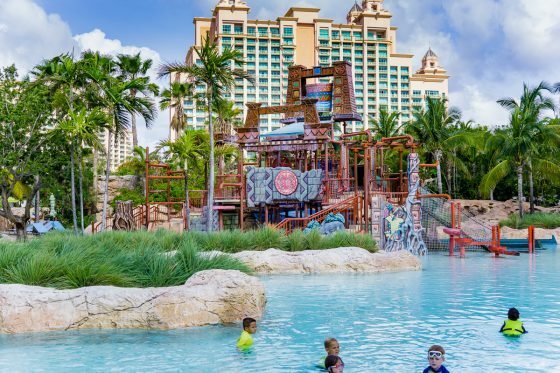 There are high speed water slides, child friendly water slides, a mile long river ride with rapids and waves and a kids waterpark. 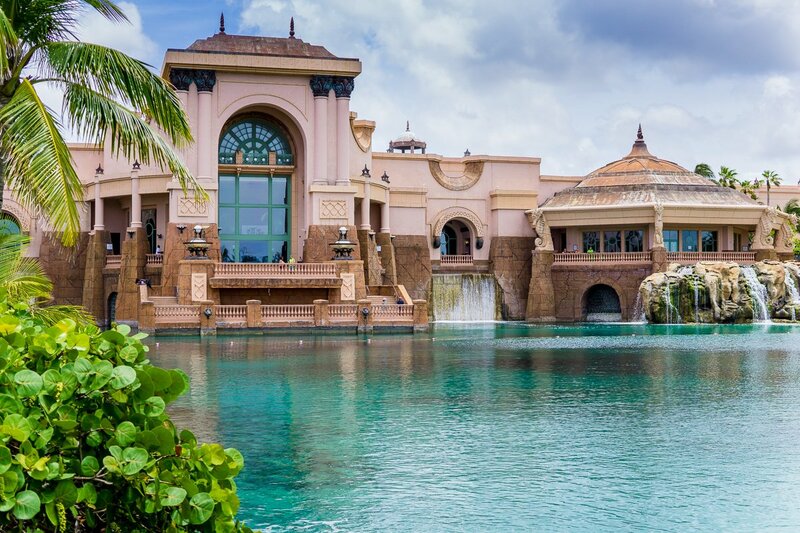 There are 11 swimming pools and 20 other swimming areas. 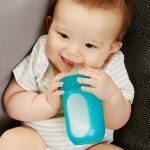 If you are reading this post, you are looking for child friendly tips. 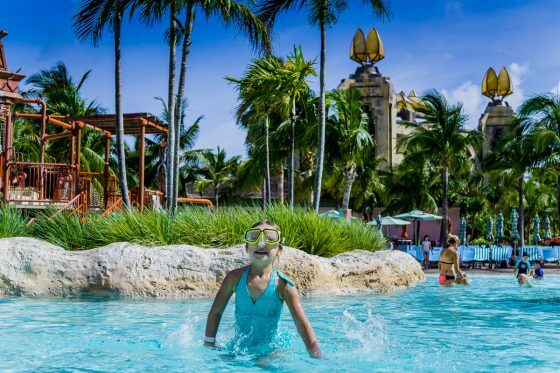 Here’s our Atlantis tip: leave plenty of time for the kids water-play fort. 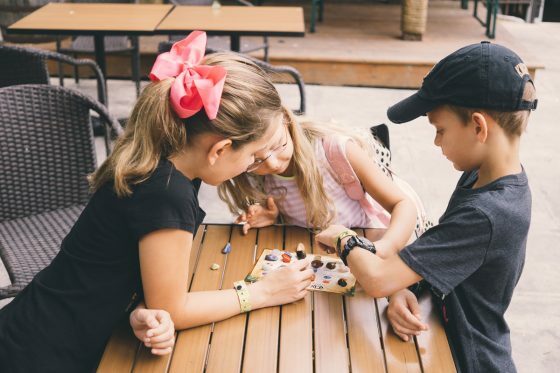 It is especially fun and your kids will want to stay and play all day. 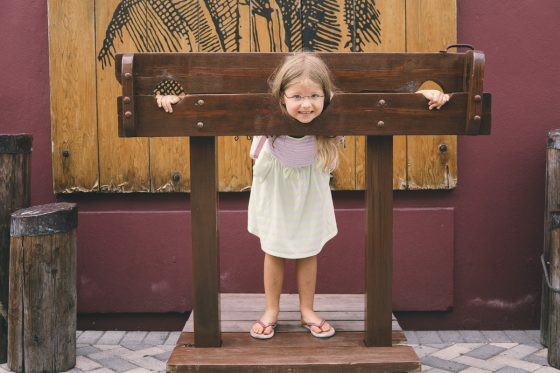 Parents will love that it is so safe for kids that they can sit by the side and watch from a safe distance without hand holding the entire time. Their river rapids are amazing. 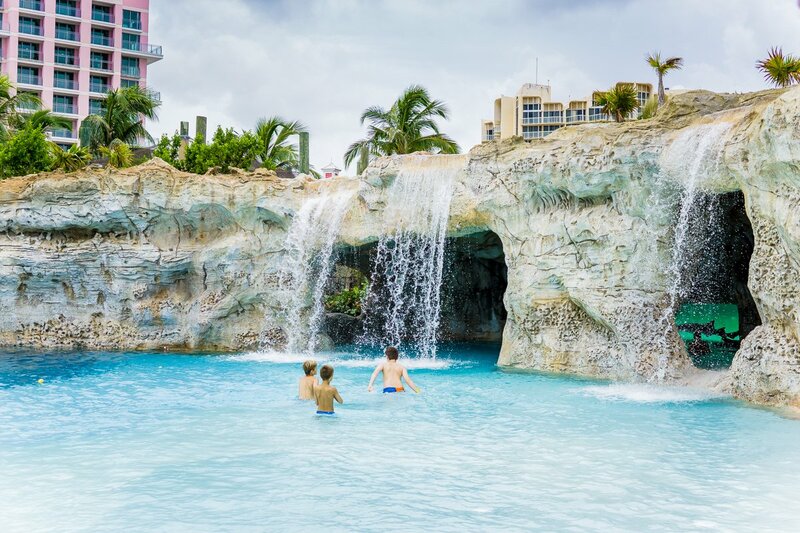 It’s like a lazy river, except for not lazy, it’s like river rafting and is so much fun for everyone. 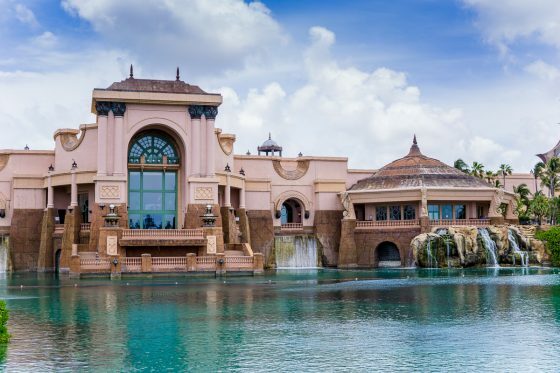 As amazing as it is, there is so much more to Atlantis than Aquaventure. 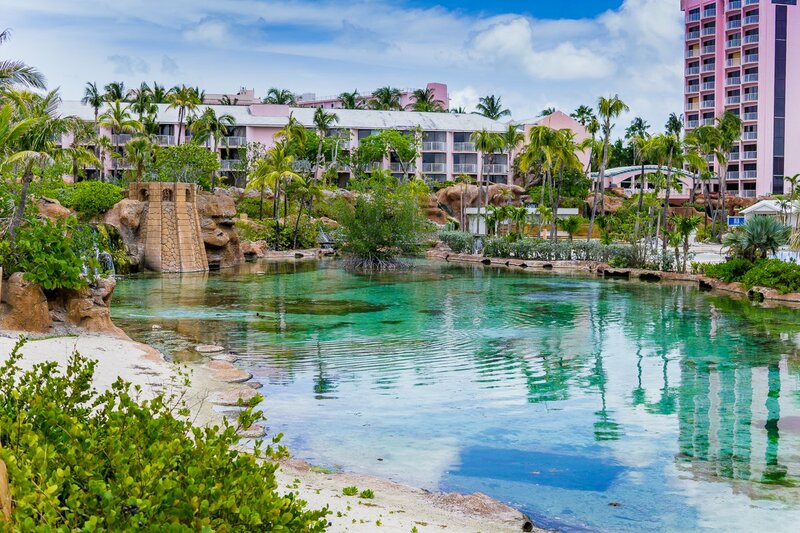 There is the Marine Habitat and Dolphin Cay. 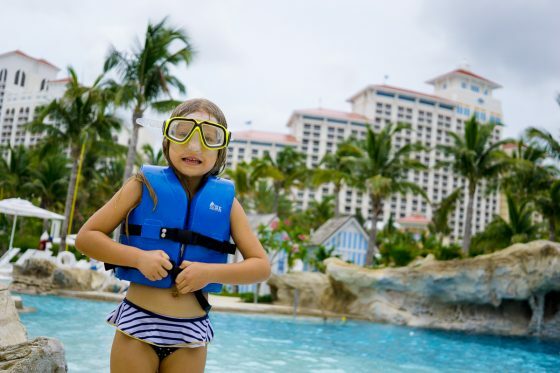 There are snorkeling excursions, kayaking, sea life experiences, and more. 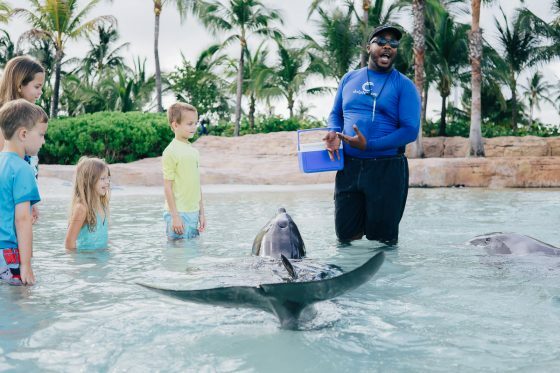 Depending on the ages, skills, and interests of your children there are several activities with the dolphins to choose from. Rise and Shine is a program for early risers and even the young children. 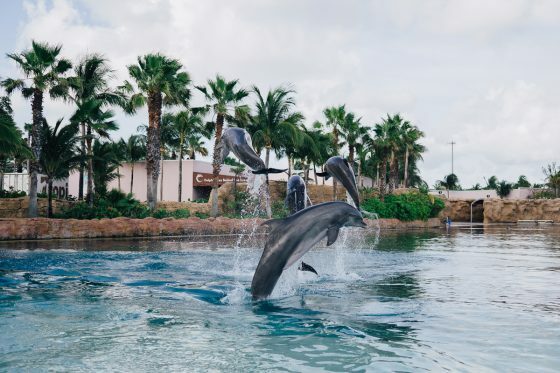 This once in a lifetime experience with dolphins is magical. 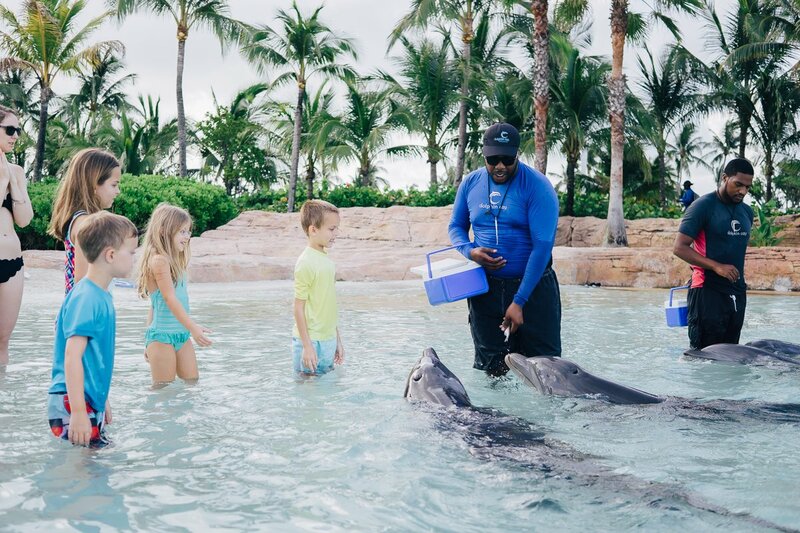 You get to participate in the morning rituals of the bottlenose dolphins at Atlantis. 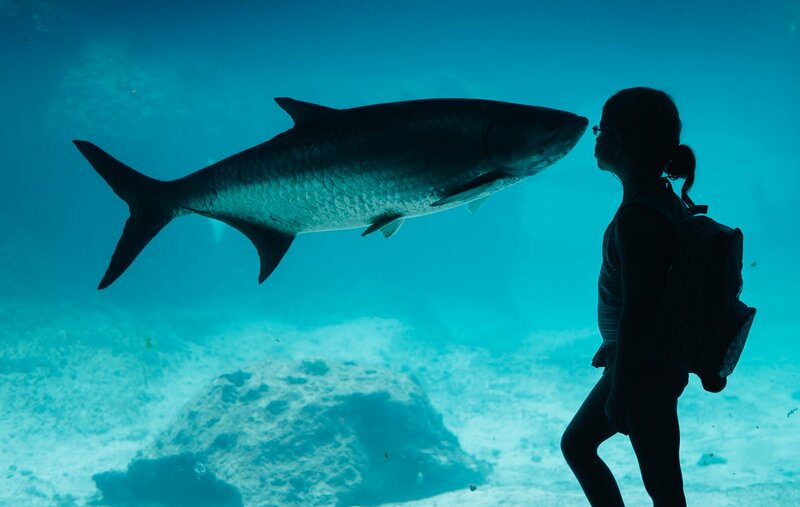 These sea mammals are adored and now you can meet them face to face. 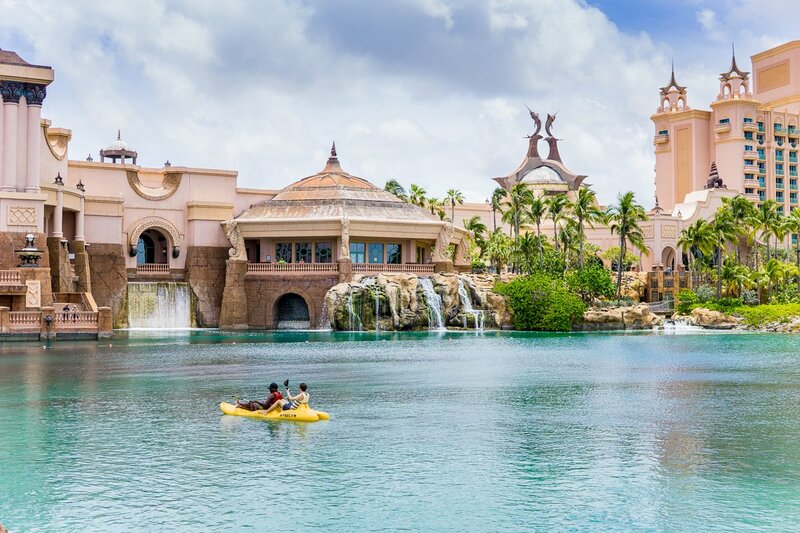 You can Kayak with the dolphins as well. Serenity Snorkel is the most face to face of all the dolphin experiences. 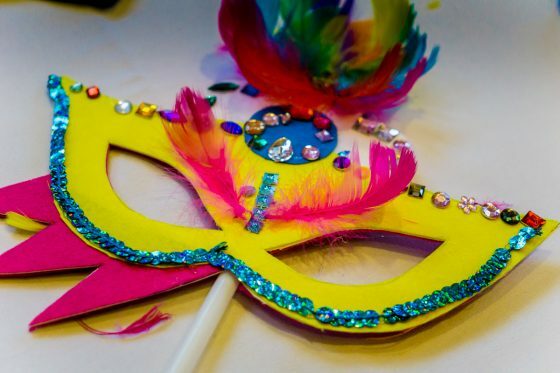 Junkanoo is a 500+ year old Bahamian tradition. 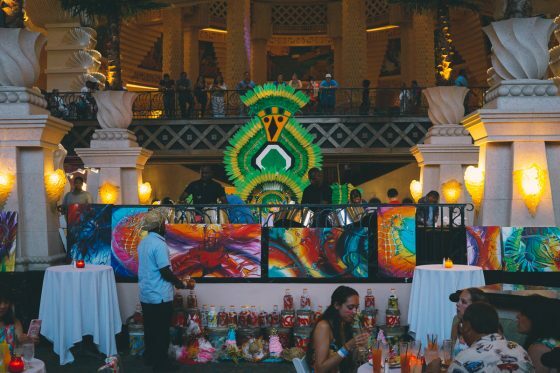 This colorful celebration symbolizes the heart and soul of this island and your family can experience it all at the Atlantis. 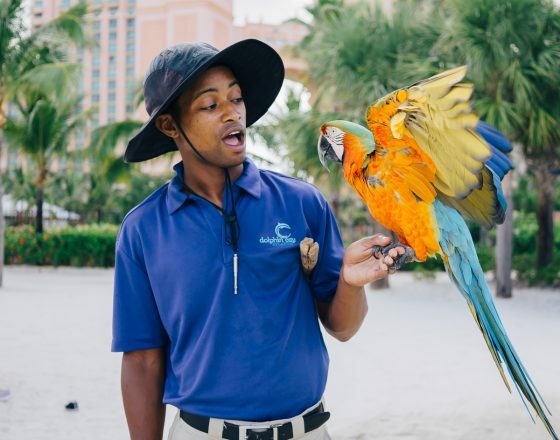 There is authentic Bahamian entertainment, food, arts & crafts, face painting, costume creation and dance lessons. The kids get to participate in the music and fun, even playing the drums with the band. 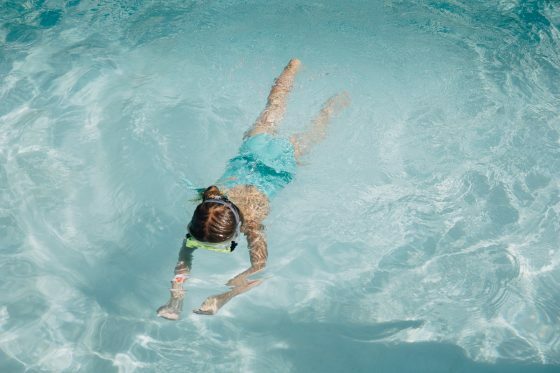 This immense resort has lots of activities for families to enjoy during their stay. You can play golf or tennis. 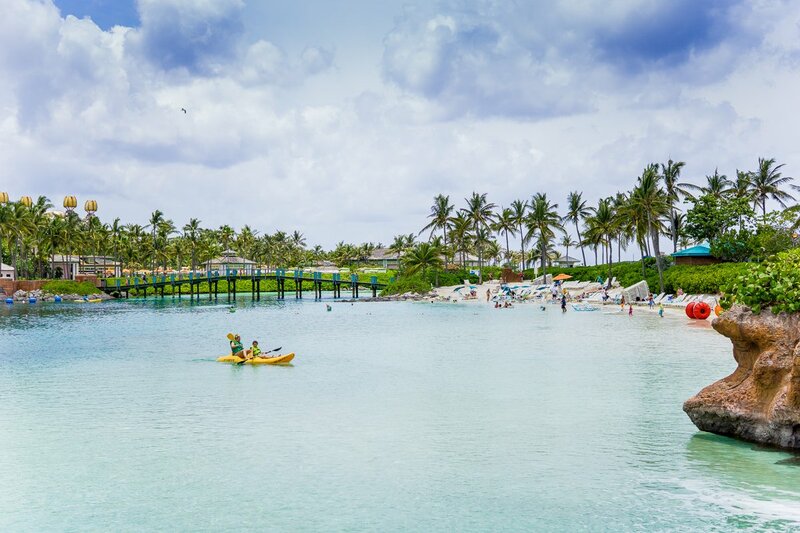 Water sports are a must. 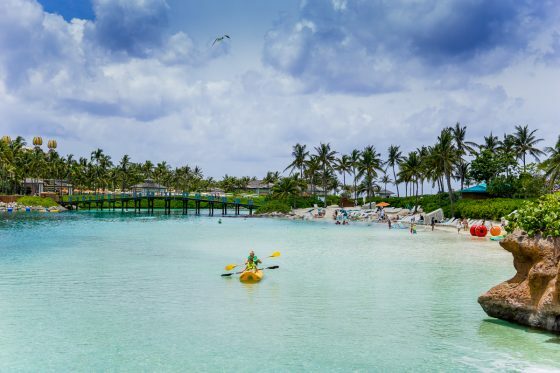 The private beach here is a dream and you can use kayaks, kayaks, paddleboats, and more. Those rentals are complimentary. You can even borrow snorkels and masks to do some exploration under the water. 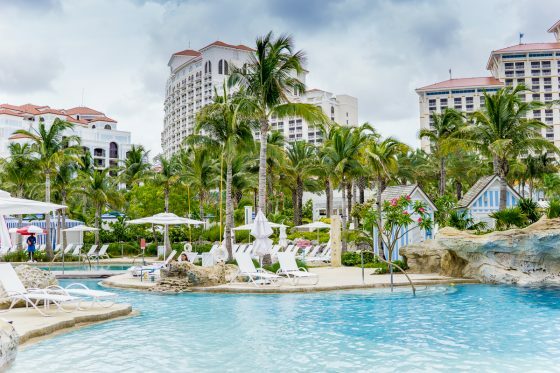 Baha Mar also has its own Sanctuary. 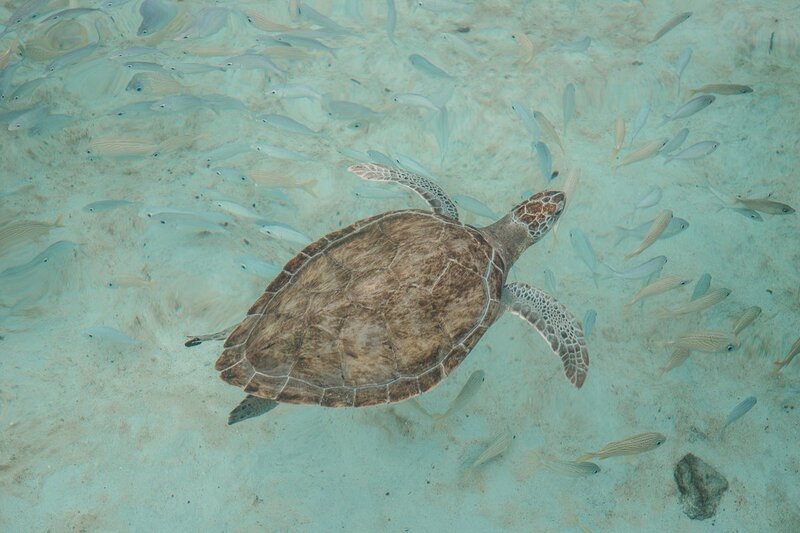 The Sanctuary is home to indigenous species like turtles, sting rays, and even nurse sharks. 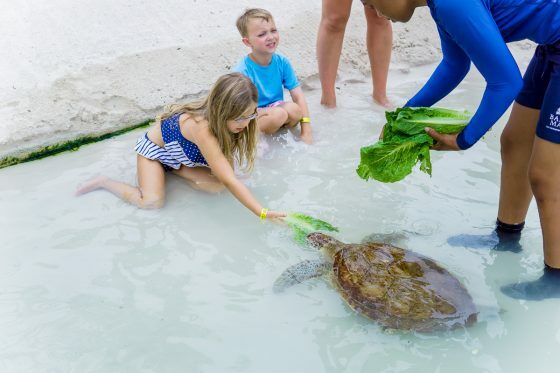 You kids can feed a sea turtle by hand! 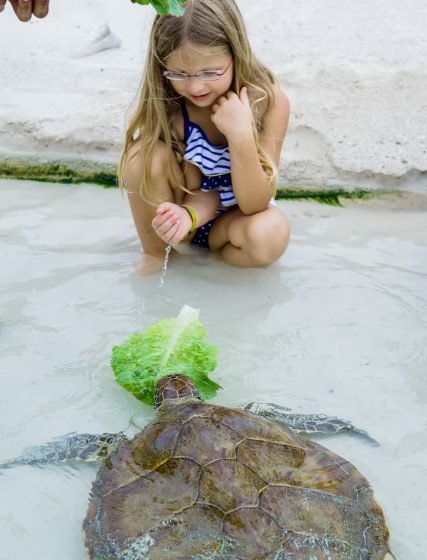 There are dozen of activities and hands on experiences available to guests at the Sanctuary. 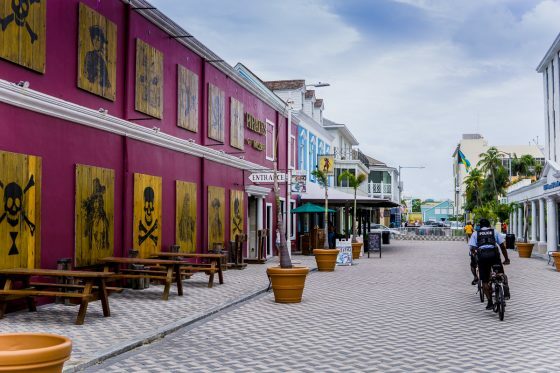 Smack dab in the middle of downtown Nassau you can set sail on the high seas and enter the world of pirates at the Pirates of Nassau Museum. 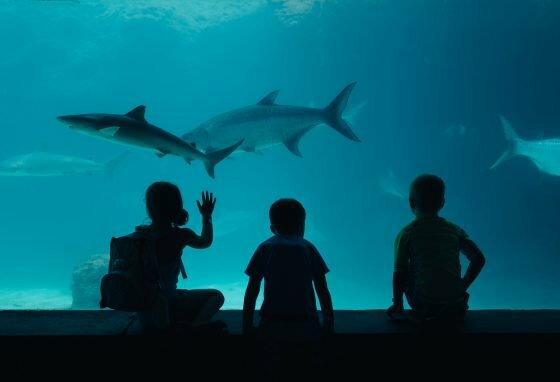 This museum is very interactive and that’s the best kind of museum when traveling with children. They don’t get bored when they are a part of the exhibits. 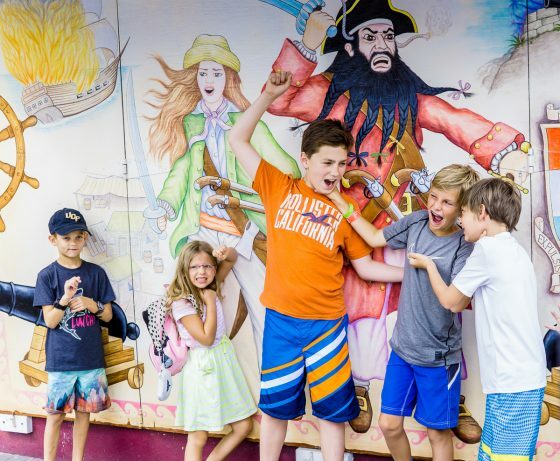 We love that your kids have fun here but also learn about the history of pirating. 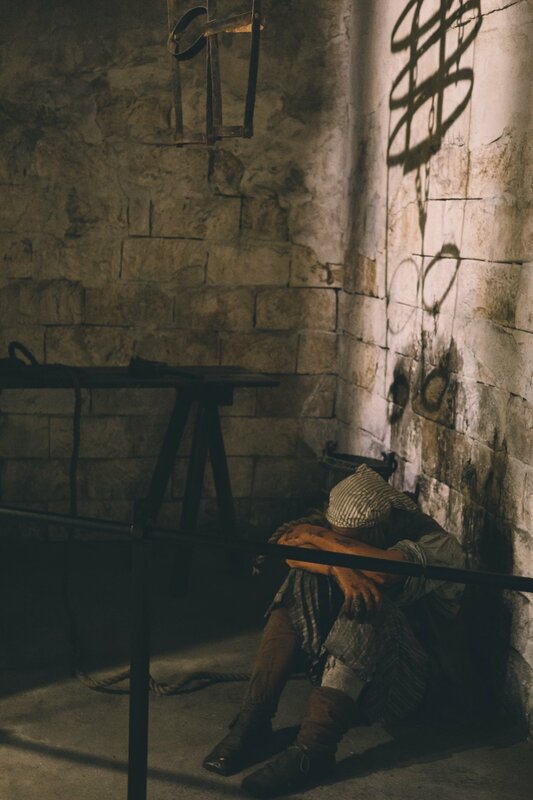 We tend to think of pirates as characters in stories and movies but there is a real history and your family can learn it all here. 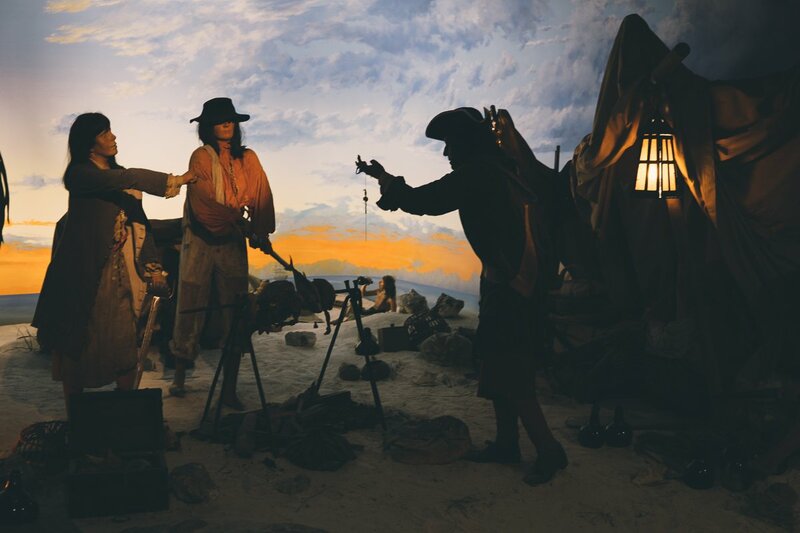 Learn about pirate flags in the Flag Room. 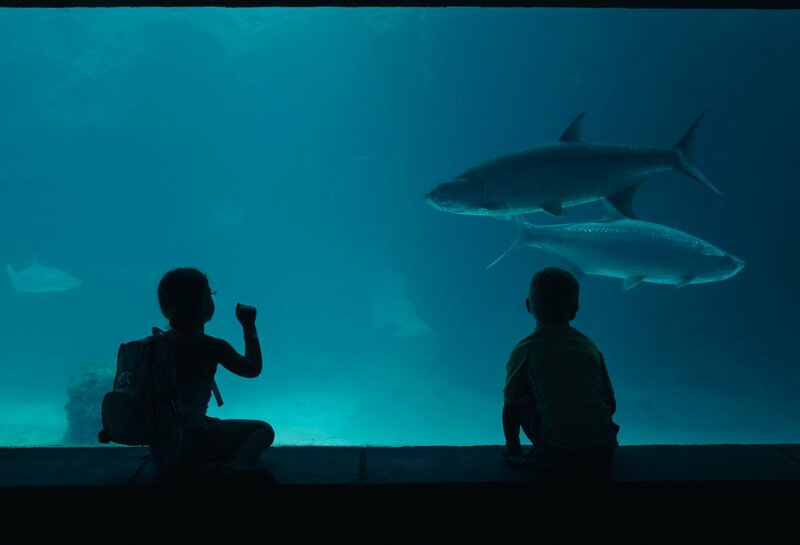 Most of the exhibits are life like scenes that you walk through. 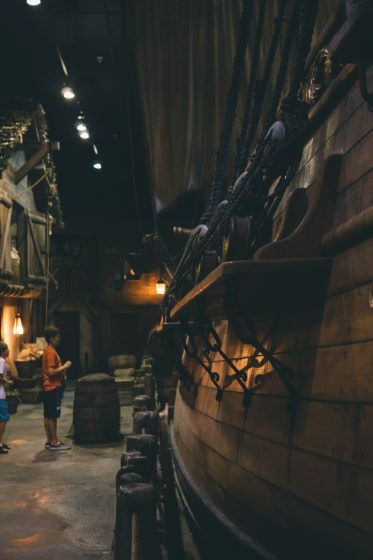 You are emersed in the golden age of pirating here and your kids will leave speaking pirate. ARRRRRRR! 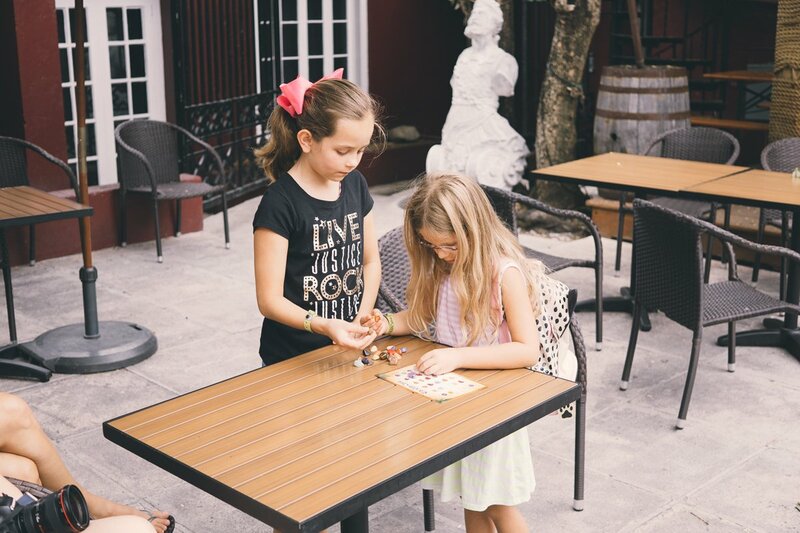 Whether you choose to stay at Graycliff or not, when you are in downtown Nassau, take the kids to the Graycliff Chocolatier. 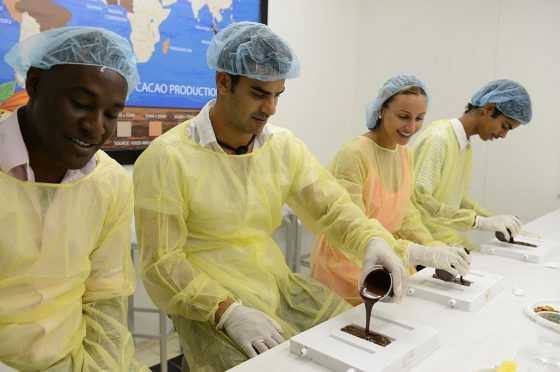 Take a tour of their chocolate factory and see how the magic is made. Your kids will learn how chocolate is made starting with the chocolate bean. At the end of the tour, you are taken into a classroom where you all make your own chocolates. It’s like a real life Willy Wonka’s Chocolate Factory. 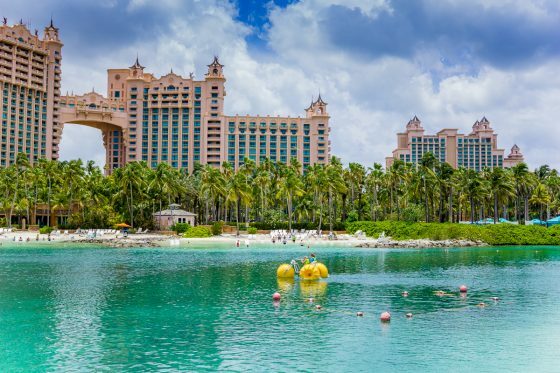 Nassau, Bahamas is a wonderful place to visit year round and your entire family will be comfortable and entertained in this island paradise. 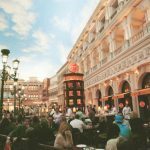 Pick your ideal hotel, decide as a family which activities you want to experience, and then pack your suitcase and catch a flight. 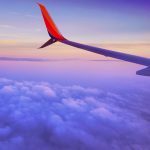 You will enjoy this special time together and you will be planning a return trip as soon as possible. 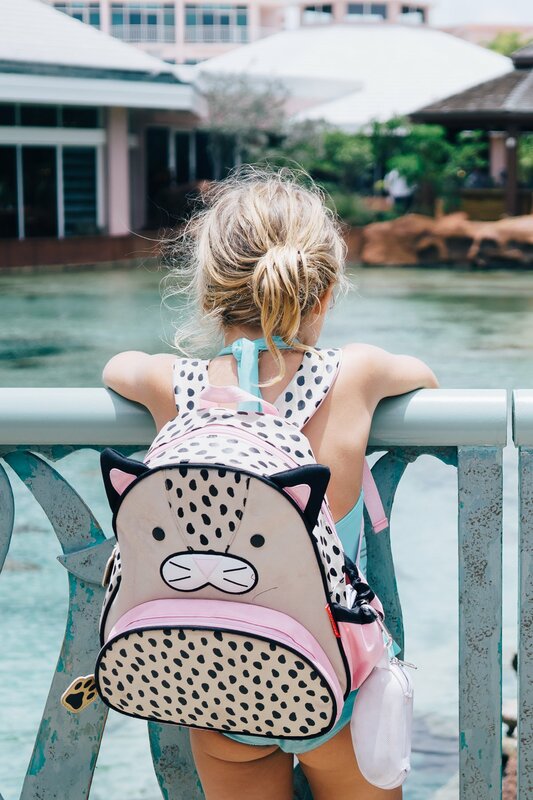 Do you and your kids feel bummed out when a trip is over? Its normal after having such an amazing time. 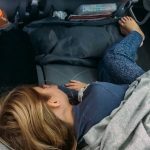 Check out Post Vacation Depression: When Too Much Happy Leaves You Sad for some tips on dealing with this.